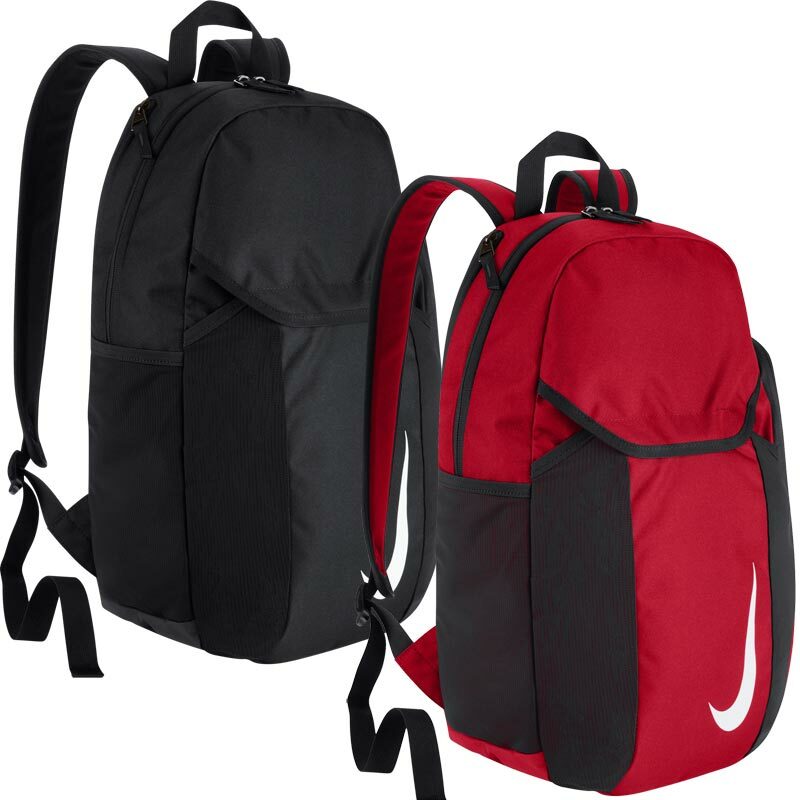 Nike ® Club Team Backpack - pitch ready storage. 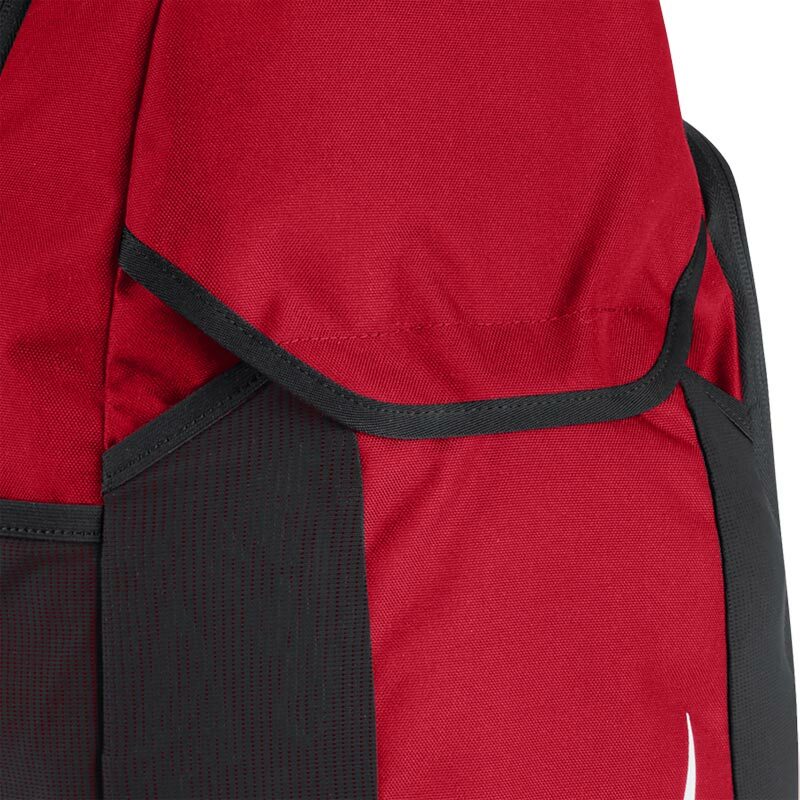 Anticipated availability for the Nike ® Team Backpack: April 2018 to December 2019. 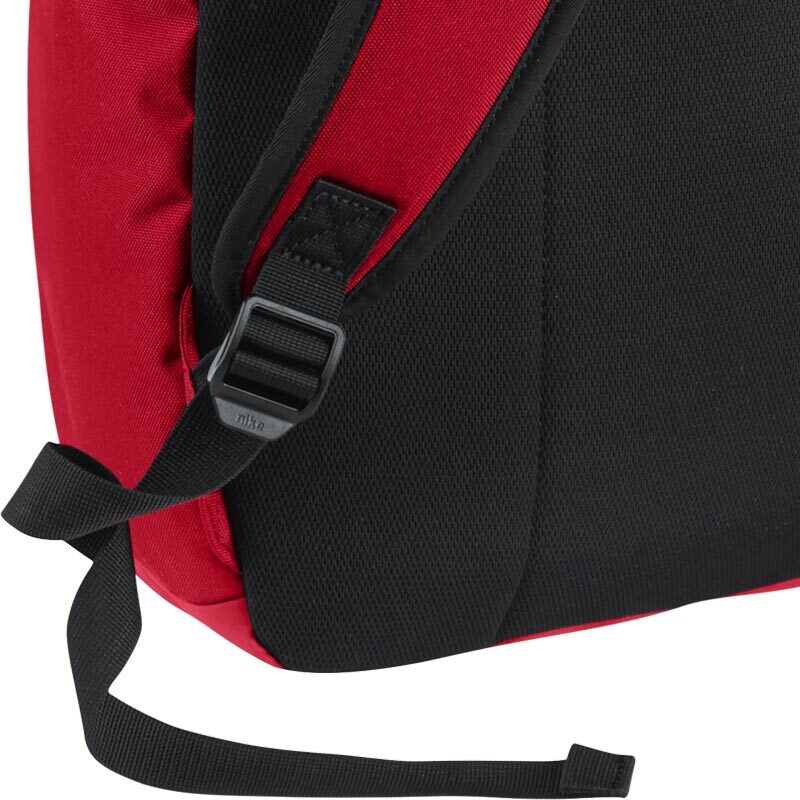 Size: 17D x 35W x 48Hcm / 30 Litre.